“The Lost Game” premiered on Jan. 15 – the anniversary of the first AFL-NFL World Championship Game, as it was called – drew a season-high 558,000 viewers for the NFL Network. Ratterman, a St. Xavier High School and Notre Dame football star, was the first NFL quarterback to wear a radio receiver in his helmet, an innovation by Cleveland Brown coach Paul Brown in 1956. He died in 2007 at age 80. Simpson earned a Sports Lifetime Achievement Award in 1997 for his football, baseball, golf, basketball and tennis broadcasts on NBC or ESPN. He died last week at 88. According to the NFL Network “The Lost Game” was edited together from film shot by 11 NFL Films staffers using only two ground cameras, and a handful of other cameras around Los Angeles Coliseum. By contrast, more than 50 NFL Films staffers will use 35 cameras to shoot Super Bowl 50 on Feb. 7. CBS will broadcast the game. 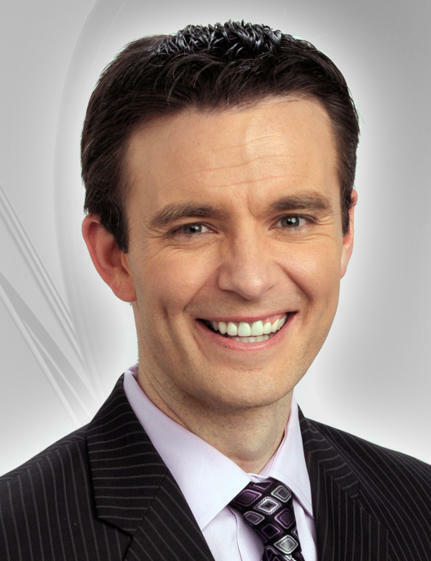 What happened to Bob Herzog’s weekly “Dance Party Friday” segments on WKRC-TV? Why did Local 12 stop the music – or make them so sporadic? Why so few sequels to the clever “Bridgetown Funk” (to “Uptown Funk,” with Green Township firemen and police, and John Lomax driving Ron Roost’s “Roostermobile”), or “Just Don’t Go” (advising people not to drive during bad snow storms to the tune of “Let It Go” from “Frozen”), or "Traffic Man" (to Elton John’s “Rocket Man”). Correction: An earlier version of this story reported Tom Tsuchiya's statue of Tony Perez would be unveiled in August, 2016. The sculpture was added in August, 2015. 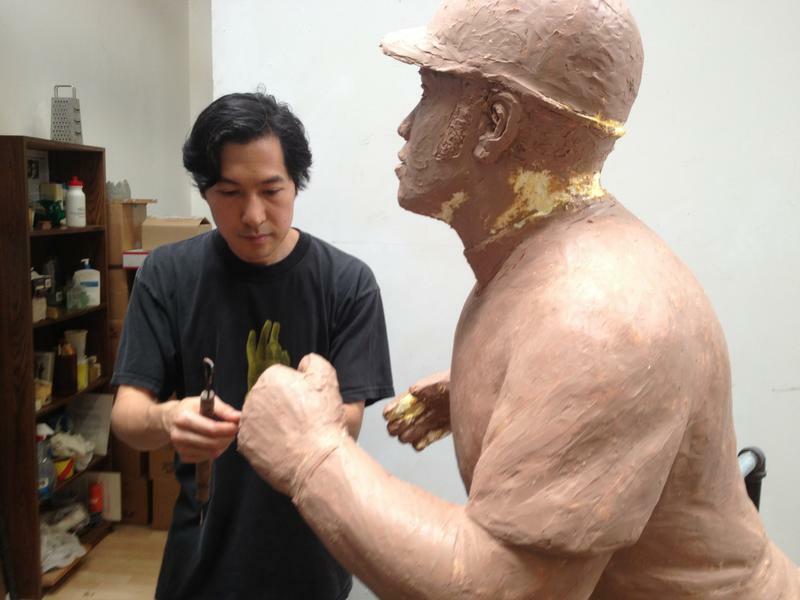 Artist Tom Tsuchiya, who has created several statues outside Great American Ball Park, has been chosen to craft a statue of Pete Rose as part of Rose's induction into the Reds Hall of Fame. The Cincinnati Reds announced Tuesday Pete Rose would be the single inductee into the team's Hall of Fame in June. Along with that honor, the Reds will retire his jersey number, 14, and erect the statue of Rose. The Newport Aquarium is calling it's new exhibit the "most interactive seahorse exhibit in the country." Seahorses: Unbridled Fun opens in April and features 10 species of seahorses, sea dragons, trumpetfish, shrimpfish and pipefish.